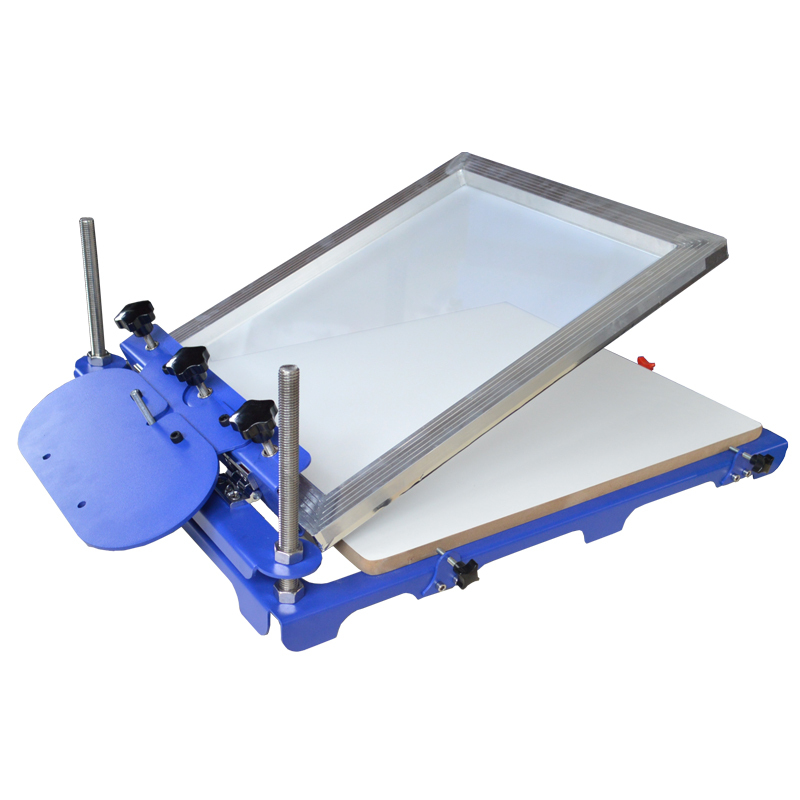 ASC2420 micro-adjustable screen press with large printing platen is one of our newest model. 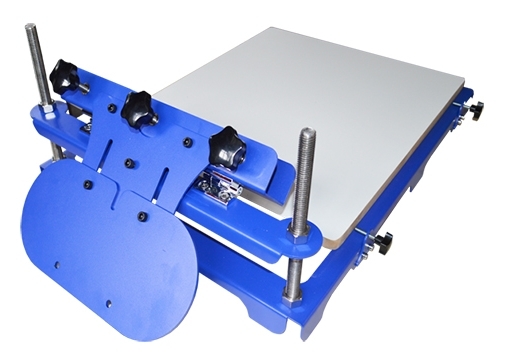 It has kept functions of traditional one, such as adjusting platen right and left, back and forth; adjusting height of screen chucks for suiting different substrates, etc. In addition, it has several special features. Please pay attention to the pallet size! 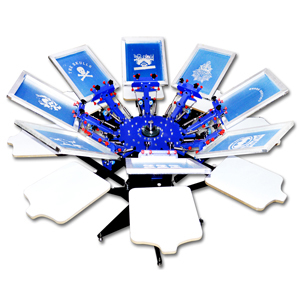 Specially designed sliding-adjustable disc gravity and gravity hole devices for extra heavy frames. 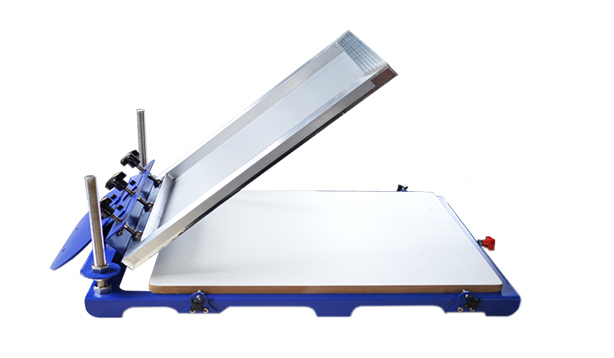 The equipped platens are much bigger than the normal ones, which is especially suitable for signboard and spa signage printing. The platens are environmental and made of high density melamine materials, anti-distortion, water proofing, corrosion resistance and easy to clear. 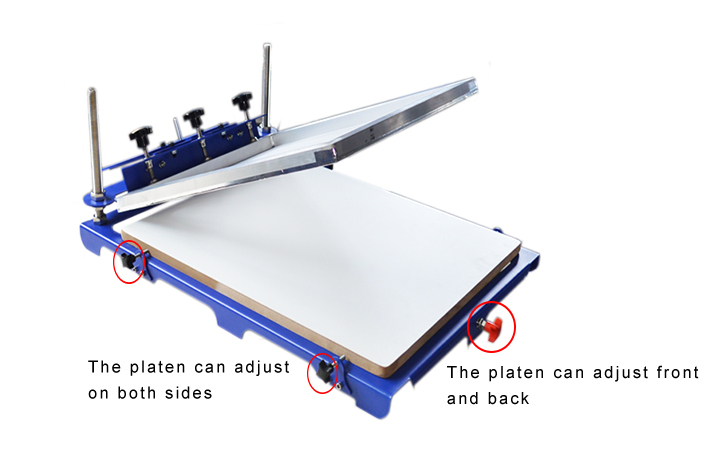 Extendibility: if need larger printing area, only remove several bolts to change another bigger platen. 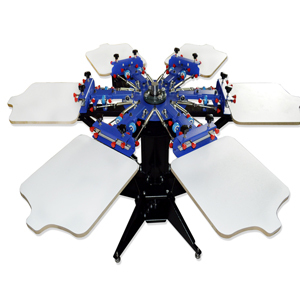 Advanced electrostatic spraying and electroplating, durable, easy clear and no rust. 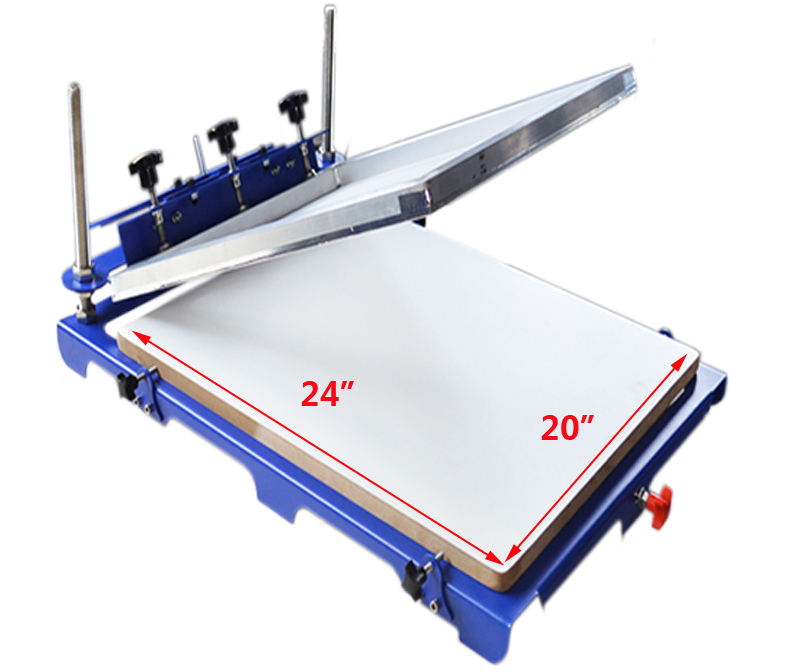 Length of screen clamps is 14.5" (370mm). Adjustable range of up-and-down screw bar is 4.3" (110mm).